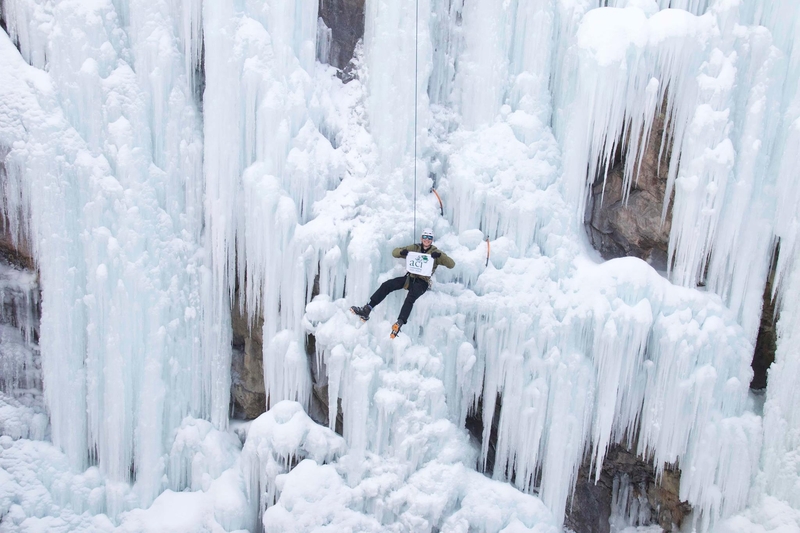 Merry Christmas, and May the New Year Bring you Great Adventures! 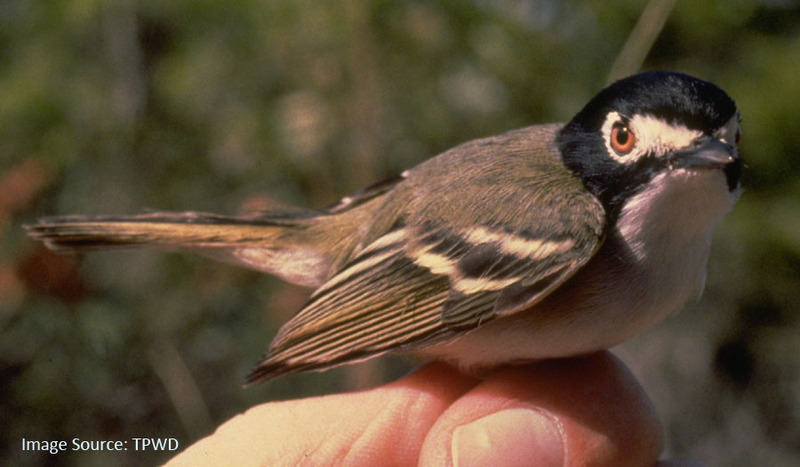 The U.S Fish and Wildlife Service (Service) has proposed to remove the black-capped vireo (Vireo atricapilla) from the endangered species list. The Service listed the black-capped vireo as endangered in 1987, noting only 164 mating pairs. After decades of conservation efforts, experts now estimate a population of about 14,000. The Service will take public comment (here) until February 13, 2017 and is anticipated to make a final determination by December 2017. 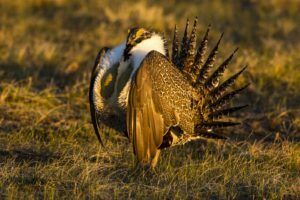 The bird remains protected under the Endangered Species Act; however, if the bird is delisted, the Service would continue to work with partners to monitor its status for a minimum of five years. The U.S. 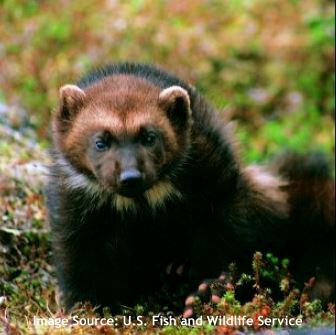 Fish and Wildlife Service (USFWS) released the draft Endangered Species Act Compensatory Mitigation Policy this morning. The draft policy is open for public comment until October 17, 2016. While it is difficult at first glance to determine what the draft policy will change, it appears that USFWS will place more emphasis on impacts to potential habitat as opposed to identifiable adverse effects to species, possibly require a no net loss standard for potential habitat destruction (similar to wetlands), and place greater emphasis on “landscape level” solutions. Come visit us at the TxDOT Environmental Conference from Tuesday, September 12th through Thursday, September 15th in Corpus Christi, TX. The event includes a general session, break-out sessions and a third day devoted to training experiences. 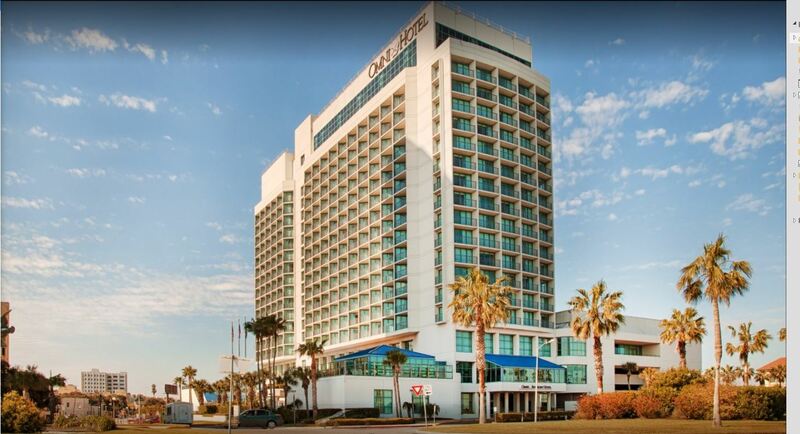 This year’s event will be held at the Omni Corpus Christi, located at 900 North Shoreline Boulevard, Corpus Christi, TX 78401. The U.S. 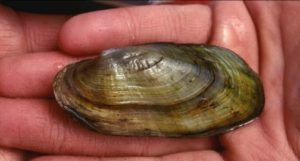 Fish and Wildlife Service announced yesterday that it is proposing to list the Texas Hornshell as an Endangered Species. The public comment period will be open for 60 days. 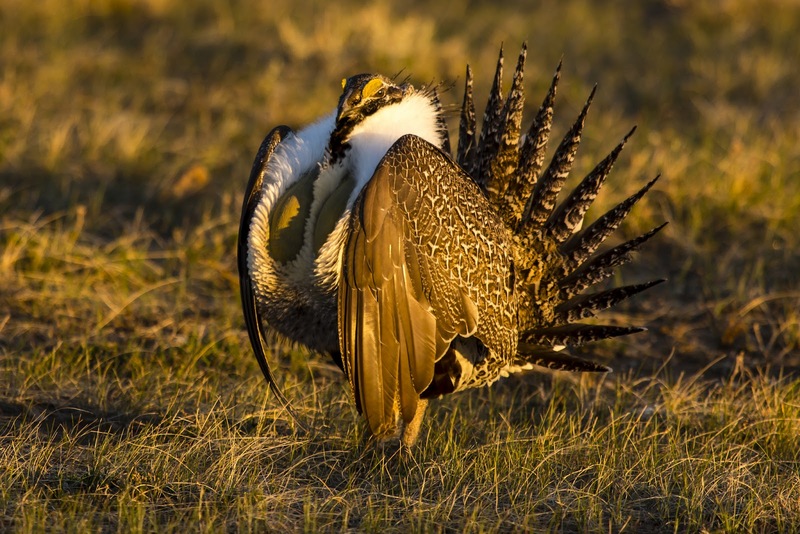 Efforts are being made in Texas and New Mexico to preserve the species. In New Mexico, the state is working with the Bureau of Land Management and industry along the Black River to develop a Candidate Conservation Agreement with Assurances. 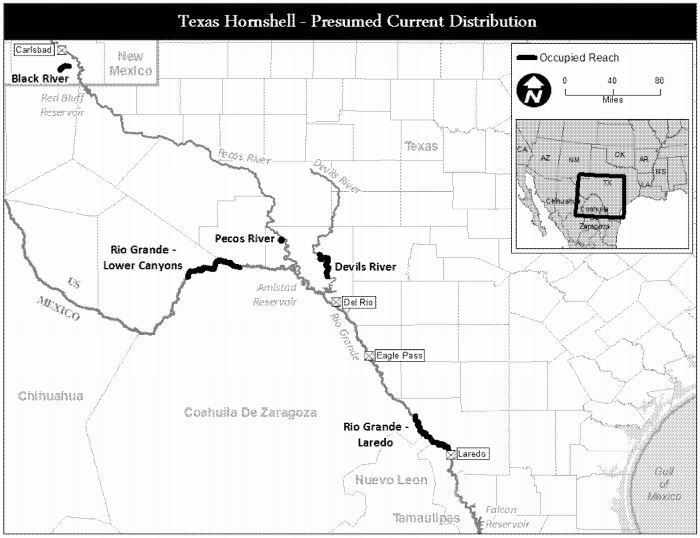 In Texas, the Nature Conservancy and state wildlife regulators are managing their lands in the Devils River watershed to reduce sediment and contaminant runoff. aci consulting performs surveys and relocation of the Texas Hornshell and other mussel species.